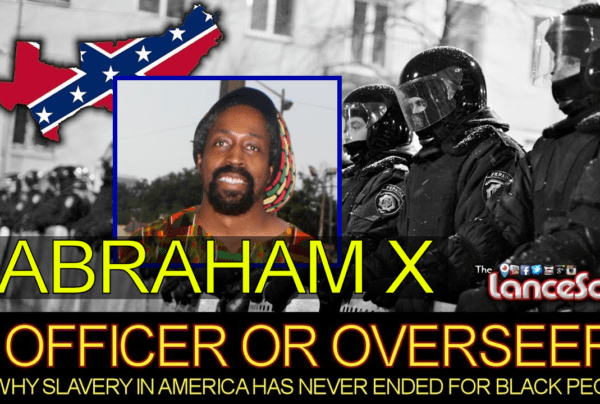 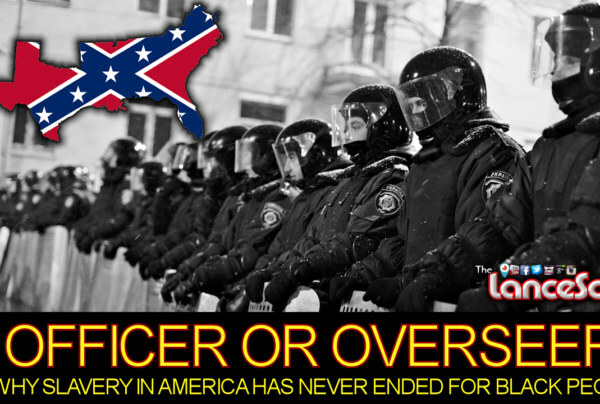 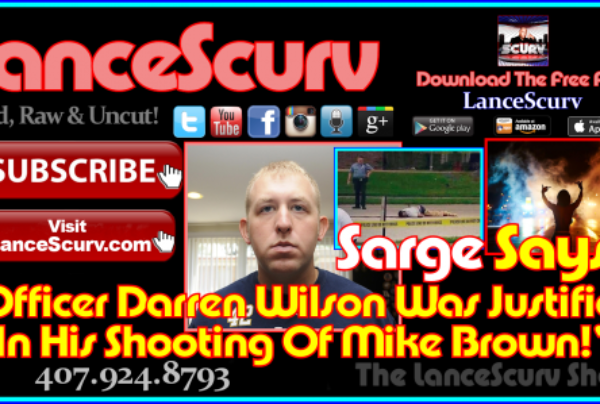 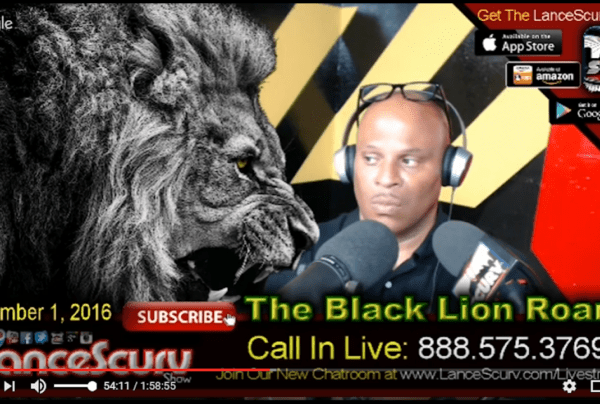 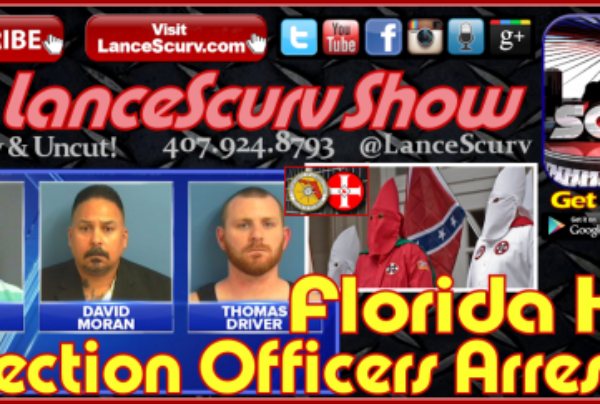 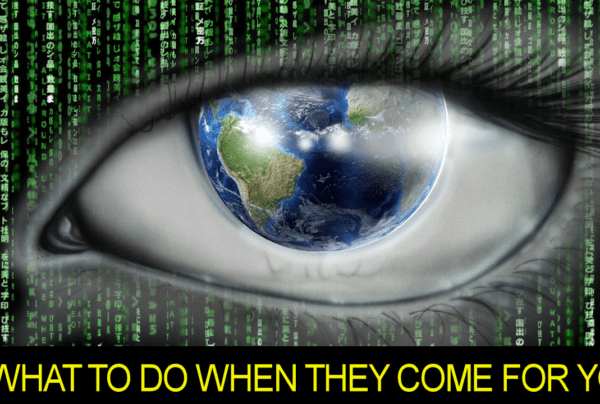 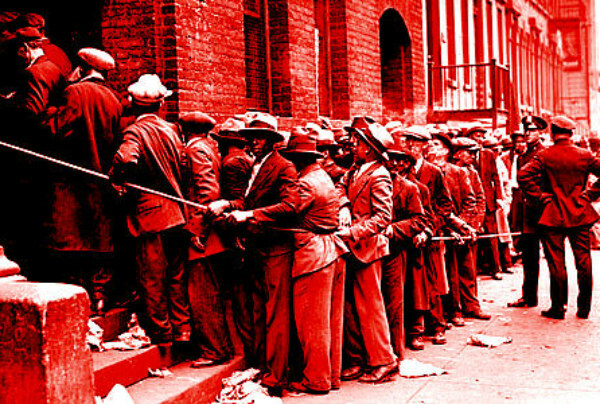 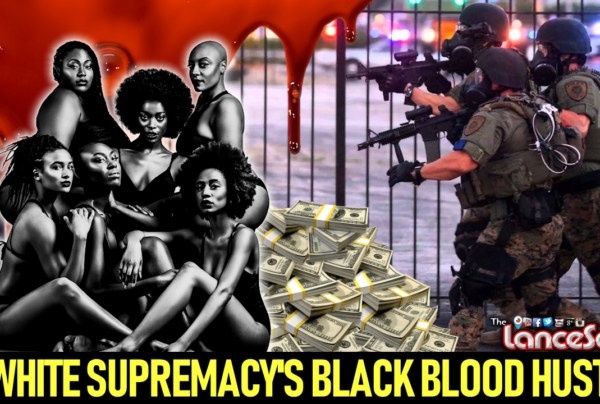 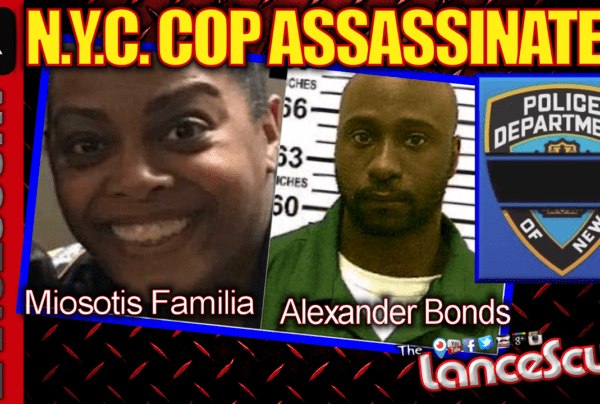 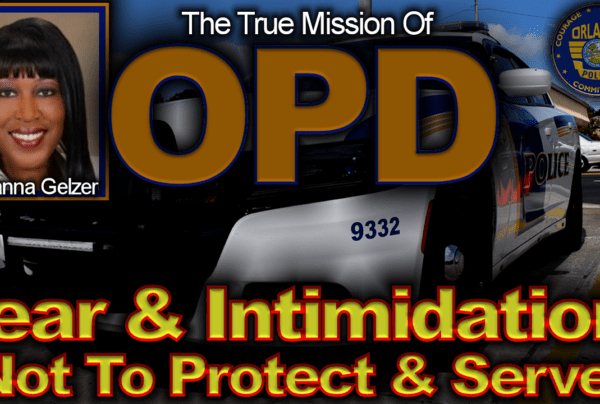 Law Enforcement Archives - LanceScurv - Bold, Raw & Uncut! 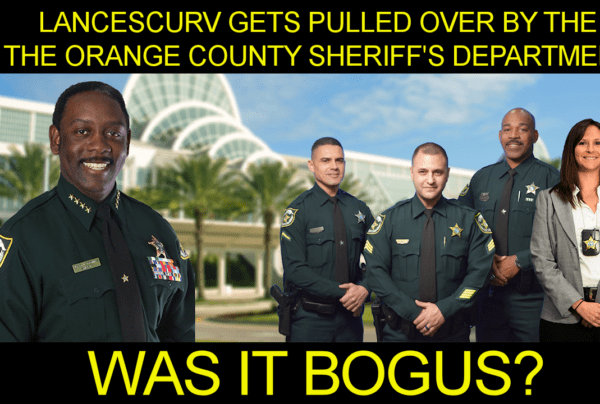 50 Cent Causes Palm Beach County Deputies To Forget The Rules Of The Slave Plantation! 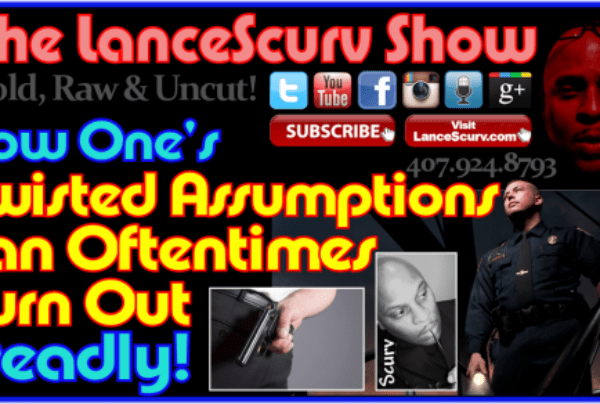 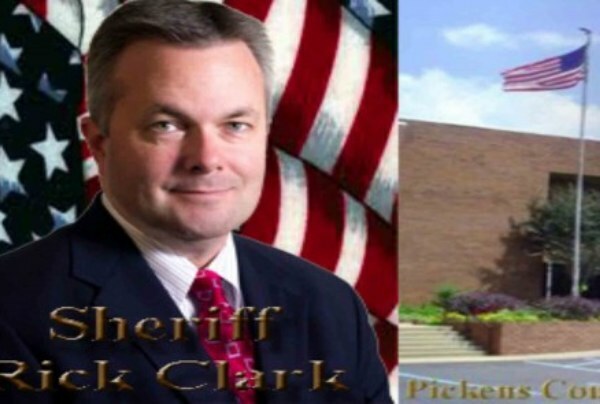 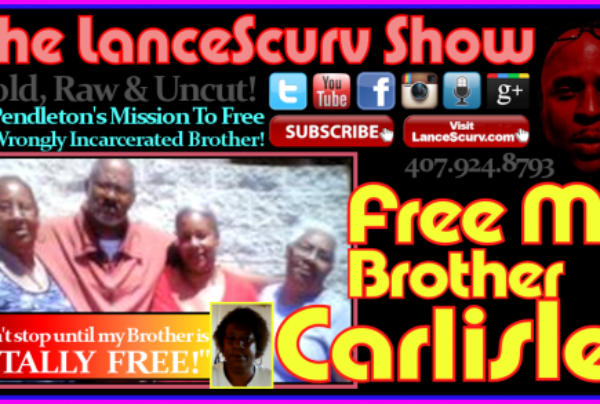 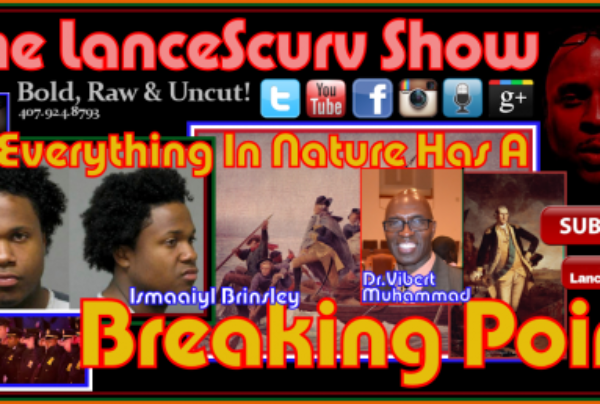 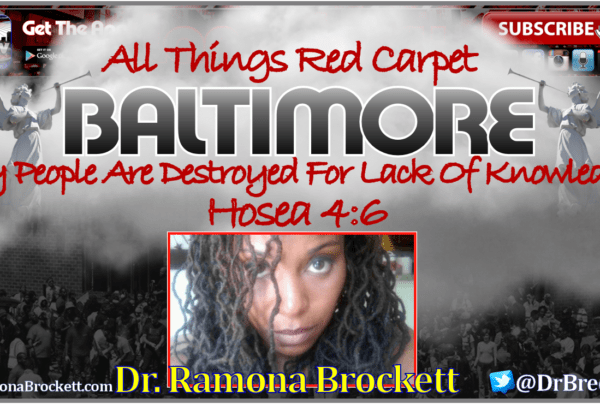 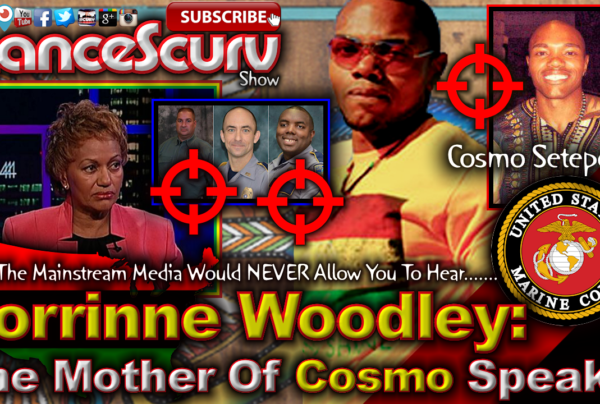 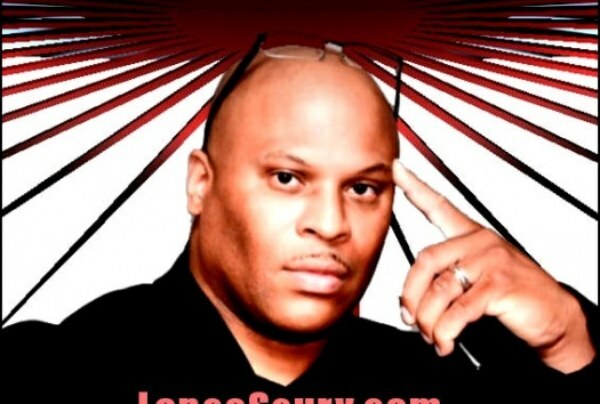 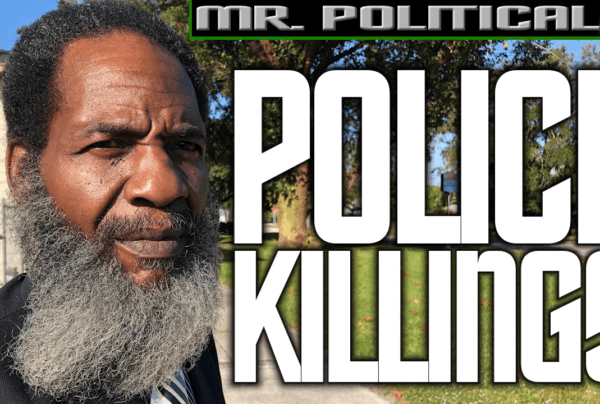 LanceScurv Speaks On The Effects Of The George Zimmerman Trial At WPIR Radio!